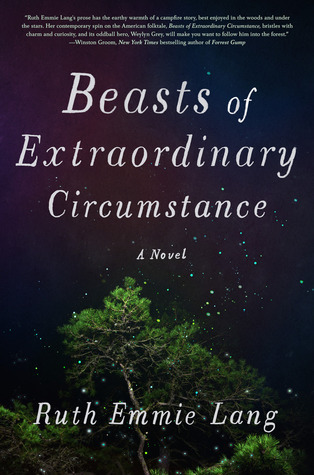 Beasts of Extraordinary Circumstance was a captivating read from start to finish. I loved the multiple-narrator approach, with different people sharing their memories of Weylyn as he moved in and out of their lives. The magical realism was so beautifully portrayed, you barely considered there was anything unusual or out of the ordinary about the things Weylyn could do. From one chapter to the next, I was eager to see how events played out, and I found the conclusion a satisfying end to Weylyn's journey. Highly recommended for fans of magic realism. I certainly hope to see more works from Lang in the future as her writing style was relaxing and engaging.